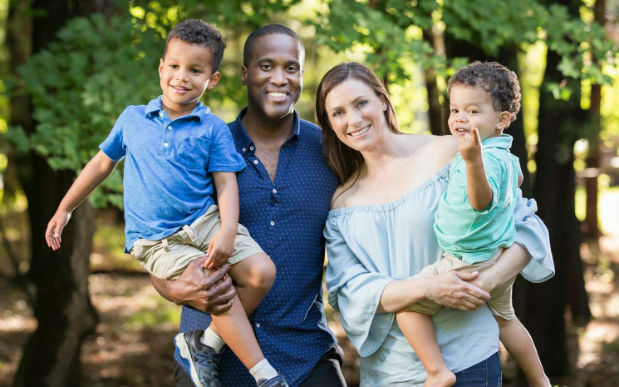 CU-PVF and I are proud to stand with @realDonaldTrump to endorse @JohnJamesMI for Senate in Michigan! John is a combat veteran, reformer and political outsider. He'll come to the Senate to take on failed status quo that career politician Sen. Stabenow represents. Vote John James! Along with Citizens United Political Victory Fund I'm proud to endorse full spectrum conservative @senstevesmith for Congress in AZ-1! Steve will come to Congress to support @realDonaldTrump America First agenda - build wall, cut taxes/red tape, take on failed DC status quo. 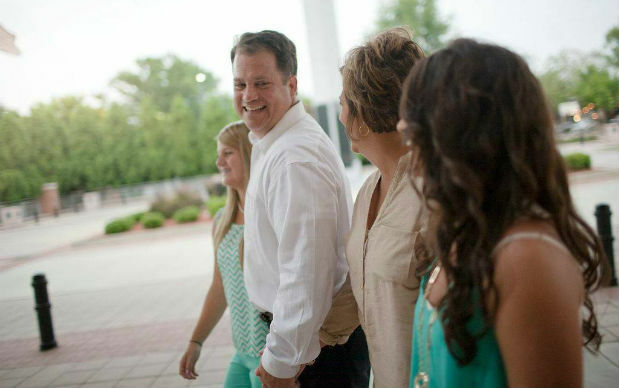 Along with Citizens United Political Victory Fund, I'm proud to endorse constitutional conservative @LeeBright for Congress in SC-4. I look forward to working with Lee on enacting the America First agenda of @RealDonaldTrump! Vote Lee Bright on Tuesday 6/26! 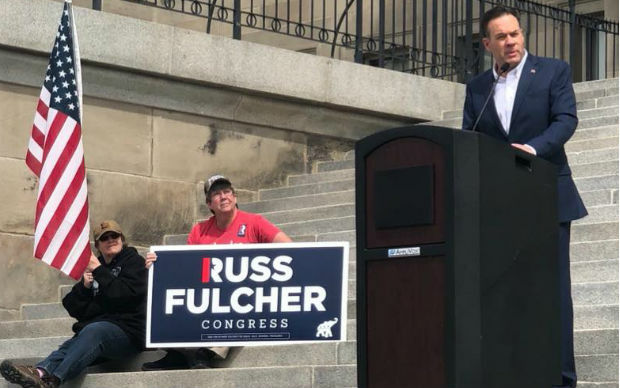 Along with Citizens United Political Victory Fund, I'm proud to endorse principled conservative Russ Fulcher for Congress in Idaho's 1st Congressional District. Russ is a strong supporter of President Trump's agenda and I look forward to working with him! 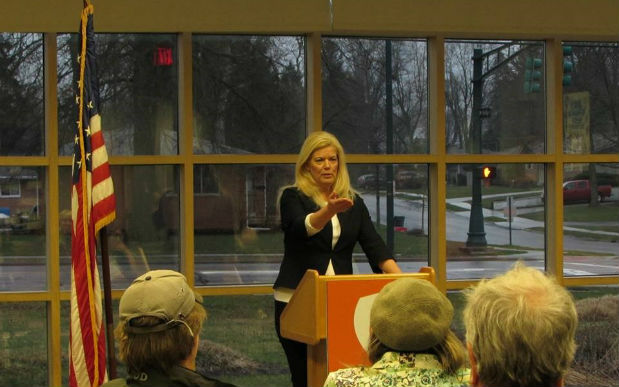 CUPVF issued the following statement endorsing conservative candidate Melanie Leneghan for U.S. House in Ohio's 12th congressional district primary election on May 8th. 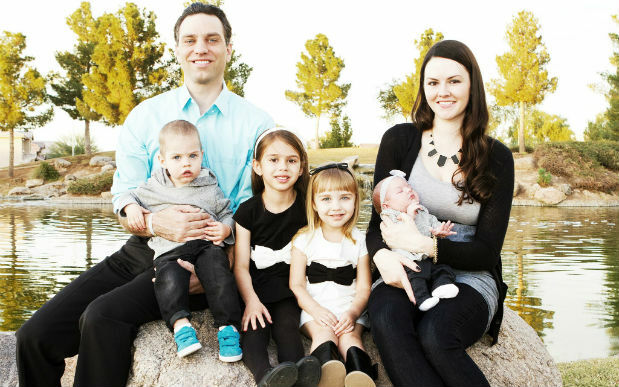 "CUPVF is proud to support conservative change agent Melanie Leneghan for Congress. Melanie is a true citizen-politician and a full-spectrum conservative who doesn't just talk about the issues, but has a record of fighting for the core principles that conservatives care most about," said Citizens United President David N. Bossie. 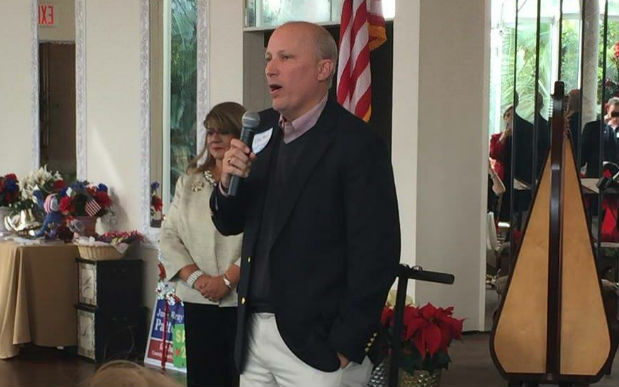 "CUPVF is proud to support conservative change agent Chip Roy for Congress. I know Chip is a constitutional conservative who will bring his unwavering principles to the U.S. House to take on the failed Washington status quo and help enact President Trump's 'America First' agenda," said Citizens United President David N. Bossie. "We support Chip Roy because we need more conservatives in Congress who are willing to lead the fight for what we believe in, not just talk about it from the sidelines," added Bossie, who served as President Donald J. Trump's Deputy Campaign Manager. 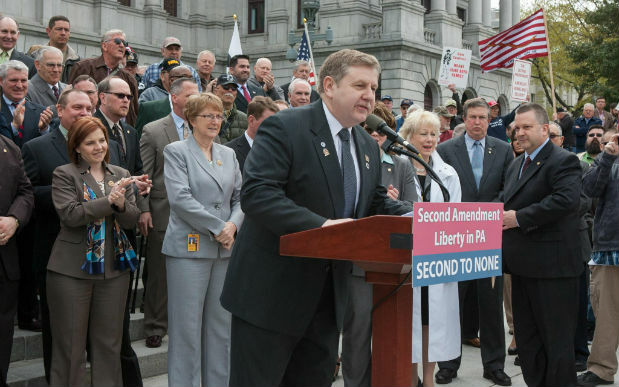 "CUPVF is proud to support conservative change agent Rick Saccone for Congress in Pennsylvania's 18th congressional district. State Rep. Saccone understands that Washington is broken and he will come to Congress to fight for the common sense reforms in President Trump's agenda for the American people," said Citizens United President David N. Bossie. "Rick Saccone knows that Americans need pro-growth policies that will help our economy create new American jobs. Saccone also supports President Trump's strong efforts on border security and holding sanctuary cities accountable," added Bossie. 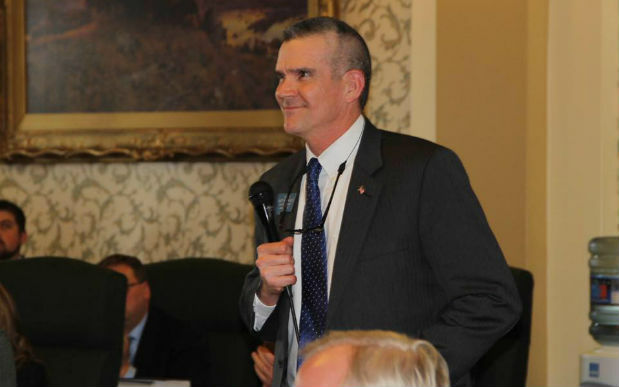 "CUPVF is proud to support conservative change agent Matt Rosendale for U.S. Senator from Montana. Commissioner Rosendale will come to the U.S. Senate and join the fight to reform our broken health care system, which includes repealing and replacing Obamacare before it completely collapses. 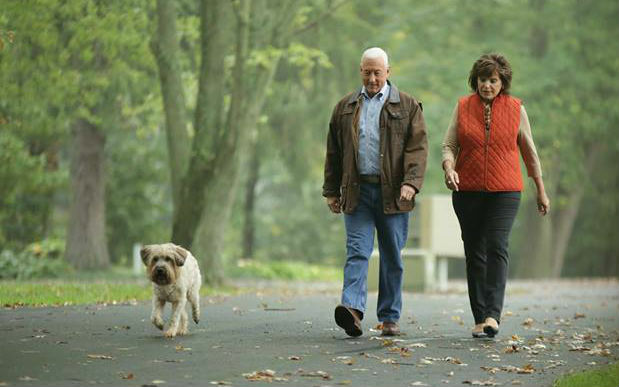 America needs a new generation of conservative Senators who listen to their constituents and keep their promises. Montanans deserve a Senator who represents their interests, not Chuck Schumer and Nancy Pelosi's interests," said Citizens United President David N. Bossie. 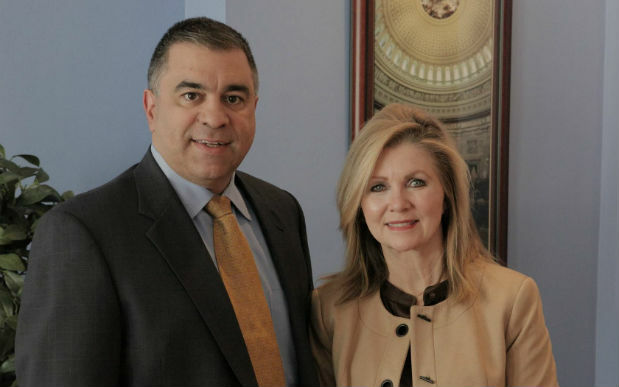 "CUPVF is proud to support conservative change agent Marsha Blackburn for U.S. Senator from Tennessee. Congressman Blackburn is a longtime friend of Citizens United and the conservative movement," said Citizens United President David N. Bossie. 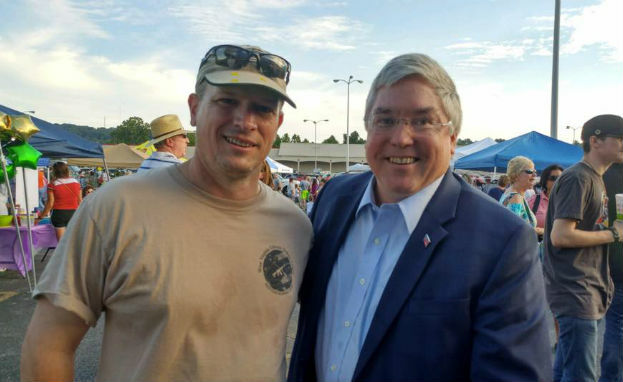 CUPVF endorses West Virginia Attorney General Patrick Morrisey for U.S. Senate. CUPVF has also contributed $5,000 to Morrisey's campaign. "CUPVF is proud to support conservative change agent Patrick Morrisey for U.S. Senator from West Virginia. Attorney General Morrisey is a conservative stalwart who will come to the U.S. Senate to fight for the interests of West Virginia, not the Washington establishment," said Citizens United President David Bossie. 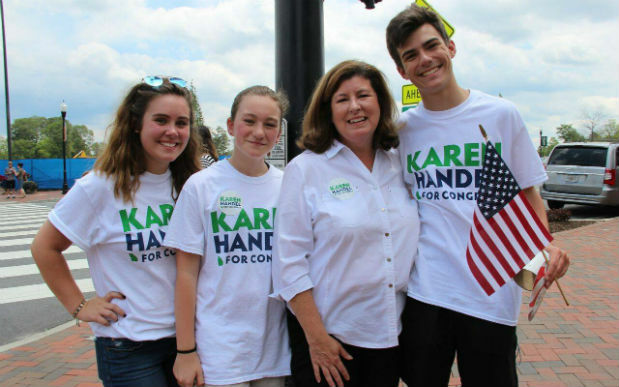 "CUPVF is proud to support Karen Handel. Handel won last night because she ran on positive reforms and solutions, not obstruction. Saying no to every reform President Trump offers is not an agenda - that's why the Democrats still can't win an election."